It’s scary when you feel forced into a career change, but things will be ok — the great news is, you have options. It can be hard to know where to start when you expected to remain employed by the same organization until retirement. I have worked with countless clients while they went through a career change following the sale, closure, or reorganization of their previous workplace. 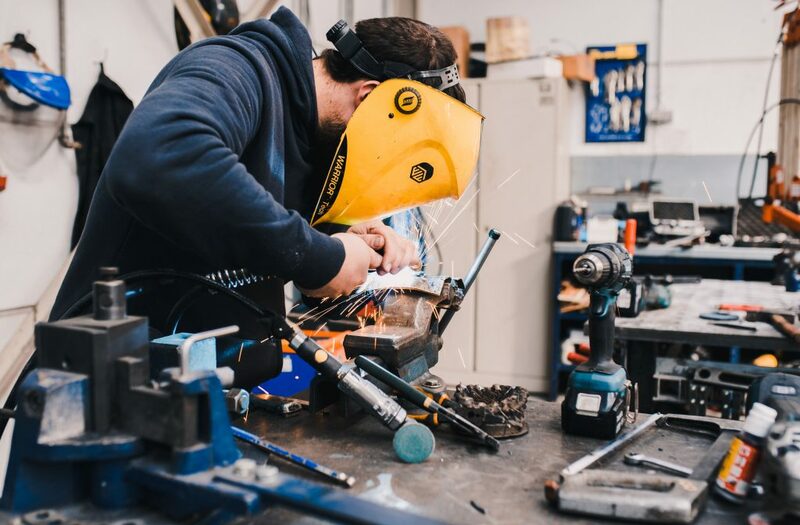 This page includes a collection of resources designed to help people who need to make a career change after working for one employer (e.g., GM or one of its suppliers) for an extended period of time. Many of these resources have come from my blog which is searchable by keyword and has 140+ articles. Additional information is available in past issues of my bi-monthly newsletter (you can view and/or subscribe here). The province of Ontario has some resources available, including Adjusting After Job Loss and Second Career (note this may only apply once a person is eligible for Employment Insurance/EI). On November 30, 2019, a provincial representative advised me that “There will be more customized info through GM and your union as details are confirmed” and suggested looking at Rapid Re-employment Training Service which I hope and expect will be updated soon. Remember that you are probably capable of doing something different from your past/current job. Consider things that you may have done as a volunteer or as a hobby – some of those skills and abilities may help you get in the door at a different company. If it’s Been a While Since You’ve Looked for a Job, the following articles should give you some ideas around the modern job search, networking, resumes, and cover letters. Resilience And Careers – What’s The Big Deal? Pros And Cons: Buy A Franchise Or Build A Business From Scratch? In case you’re curious about me, here’s the short version. Since graduating in 1999, I have been working on HR and Career matters using my doctorate in work psychology (officially known as Industrial and Organizational Psychology). Since 2012, I have been providing Career Coaching/Career Counselling services through my own practice I/O Advisory Services. I offer Career Coaching and Outplacement services. 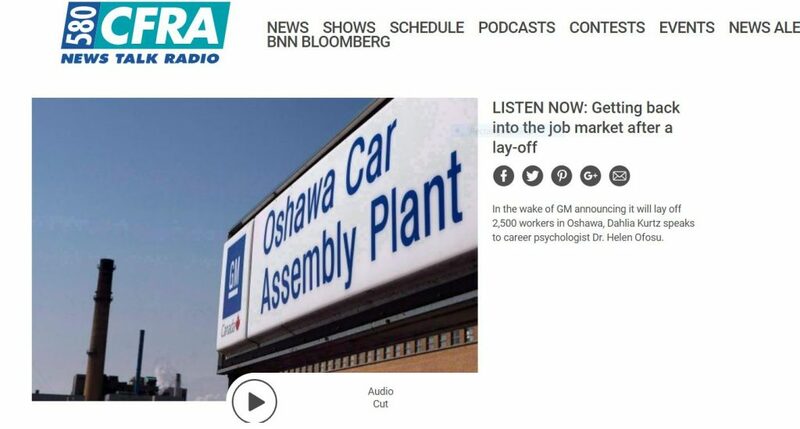 For more info, please visit my About and/or listen to this recent radio interview on Getting back into the job market after a lay-off (‘The Goods with Dahlia Kurtz’, December 2, 2018, CFRA Ottawa). Do you need help navigating the world of work? 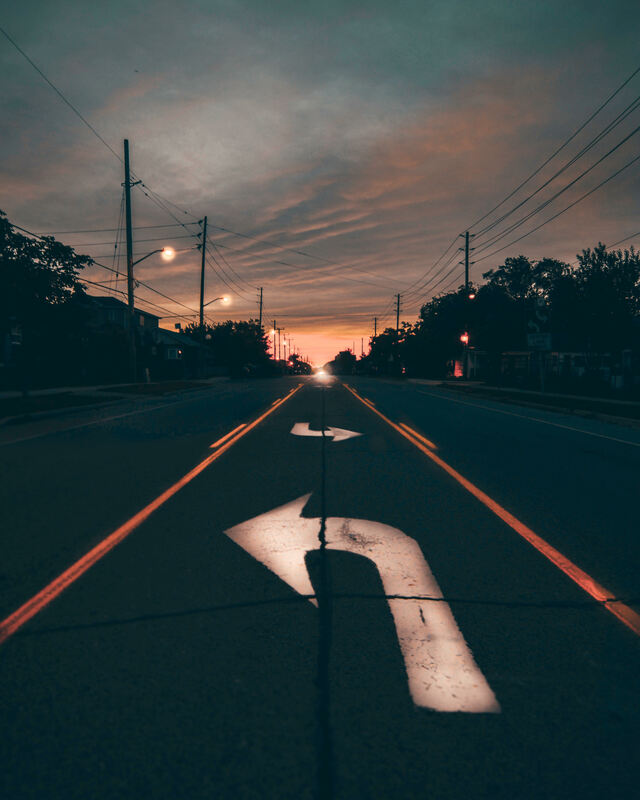 Are you feeling stuck when trying to decide on a new career path? Updating your resume, cover letters, or LinkedIn profile? Would you like to do a practice interview or two before you start doing real ones? Contact me today for a free and confidential initial consultation by phone, email, or via direct message on Twitter, Facebook, or LinkedIn. If something urgent comes up, I’m also available by a voice or video call on Magnifi, an expertise-on-demand app.